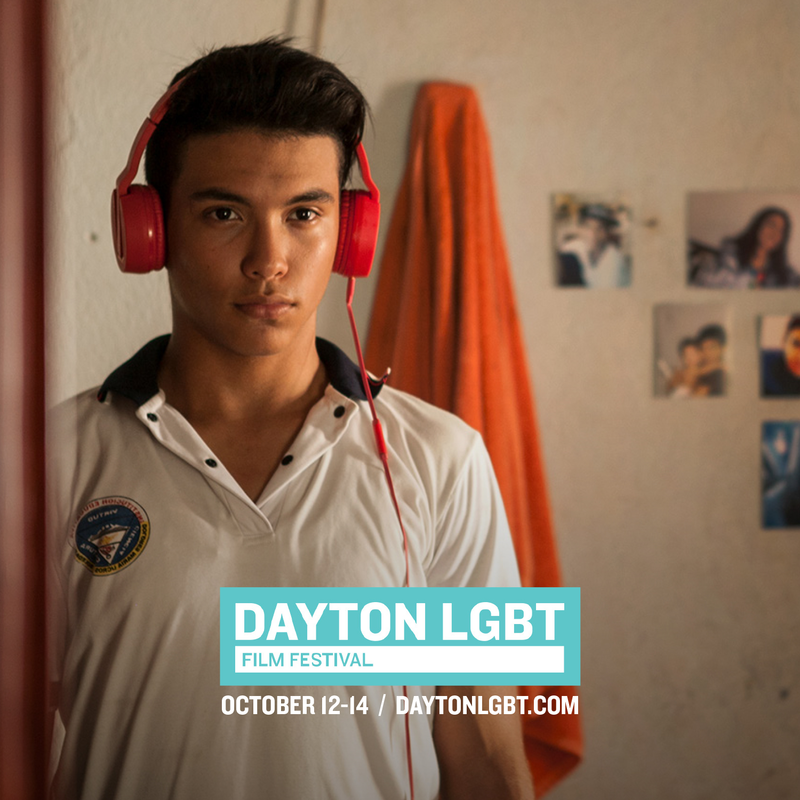 Welcome to THE 13th ANNUAL DAYTON LGBT FILM FESTIVAL - A collection of the best and newest in LGBT cinema from around the world. SOLD OUT doesn't always mean "Sold Out." Read about tickets below! 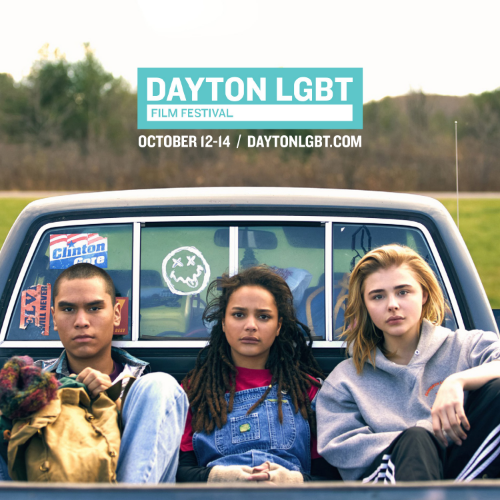 The 2018 Dayton LGBT Film Festival will take place October 12-14 at THE NEON in Dayton, OH. We hope to see you! This year's line-up is fantastic! Tickets can be purchased on this page or at THE NEON Box Office during traditional operating hours. Single tickets are $9 each (or $60 for a festival pass). There are no refunds or exchanges. Tickets for each screening will be removed from the website 1 hour before its start time, and SOLD OUT doesn't always mean "Sold Out." If you see a "sold out" message for a screening, call the Neon at (937) 222-8452; there may still be tickets available for purchase in-person. One hour before each screening, attendees without tickets may begin lining up to purchase any unclaimed tickets. 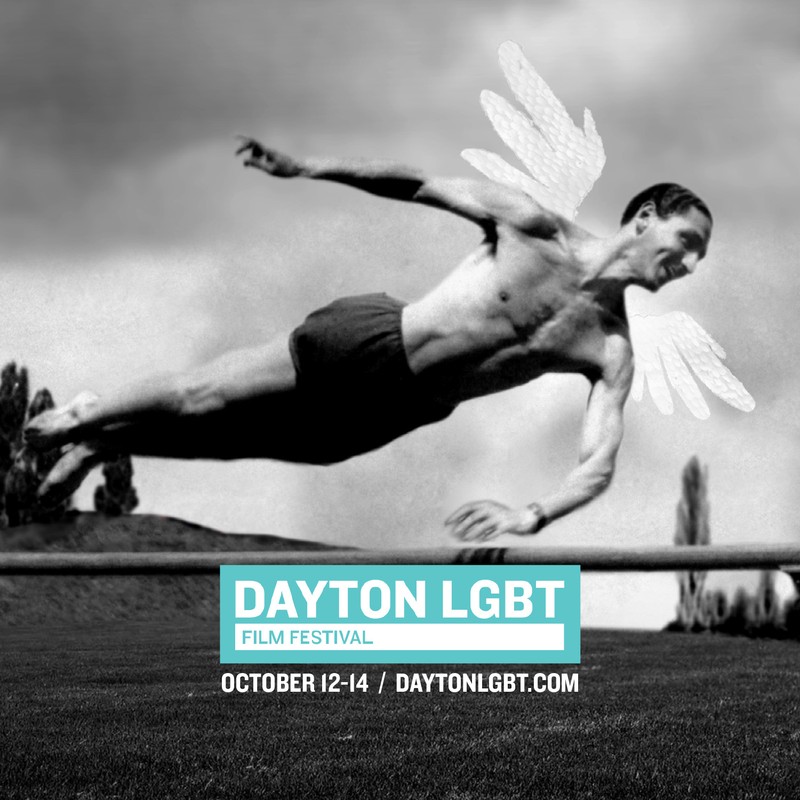 At the start time of each show, THE DAYTON LGBT FILM FESTIVAL reserves the right to resell any unclaimed tickets. If you already have a ticket, you must be on time to guarantee a seat! No refunds or exchanges will be granted. 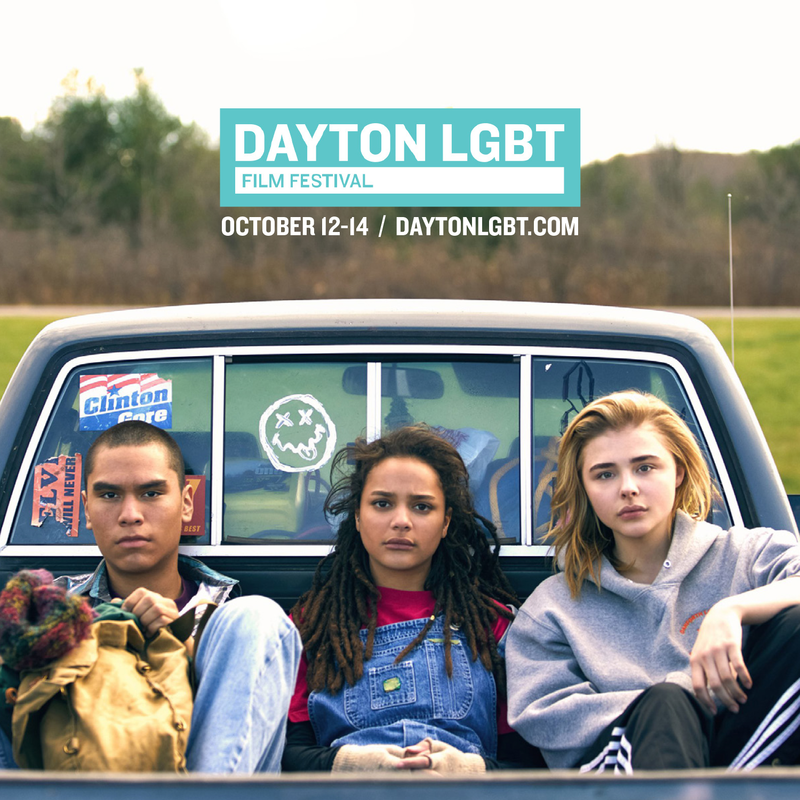 The festival takes place at THE NEON movie theater in downtown Dayton (130 E. 5TH STREET). There are several restaurants located within walking distance of the theater, and free parking is available directly across the street.